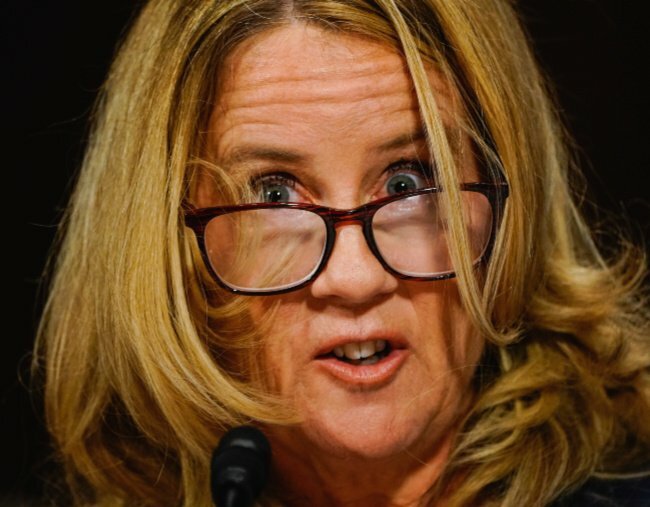 Oh Boy…Virginia Lt. Governor (A Democrat) Now Faces Sexual Assault Allegations. Mere days after the Virginia governor was trying to explain away embarrassing black face and Klan pics from a medical school yearbook, (as well as trying to defend supporting infanticide) that same state’s Lt. Governor is going into spin cycle as a sexual assault allegation resurfaces. Lt. Governor Justin Fairfax was being enthusiastically pushed by far left Dems to replace Governor Ralph Northam. Much of that push was apparently the result of Fairfax being black and Northam white. Now, both men’s political careers are facing increasingly strong headwinds. Virginia Lt. Gov. 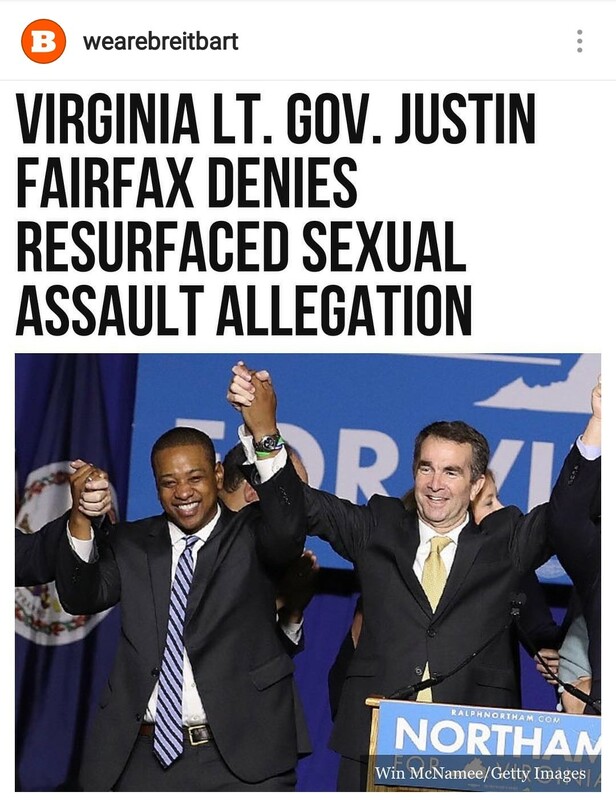 Justin Fairfax issued a forceful pre-dawn denial on Monday to an allegation of sexual assault that surfaced after 15 years, in the latest political bombshell to rock Richmond where Democratic Gov. Ralph Northam is battling resignation calls over a racist photo from his medical school yearbook. …The denial comes amid a political firestorm in Virginia, as a photo of the governor emerged showing a man in blackface and another in Ku Klux Klan garb in his 1984 medical school yearbook. Northam, on Saturday, denied being in the photo, despite admitting to being in the picture a day earlier, and instead acknowledged darkening his face for another occasion that same year, when he dressed as singer Michel Jackson as part of a talent contest. Northam called the image “offensive” and “racist,” but said he had nothing to do with the preparation of the yearbook and did not purchase it. Northam asserted repeatedly over the weekend that he would not resign from his post, despite a wave of criticism from 2020 Democratic presidential hopefuls, Democratic lawmakers and Republicans demanding he leave office.